"Ans Pult des Tiroler Symphonieorchesters Innsbruck holte sie mit Nicolas Chalvin einen Vertrauten des französischen Stils, der dessen Eigenheiten nimmermüde an das präsente und spendierfreudige Orchester weiterzugeben wusste." 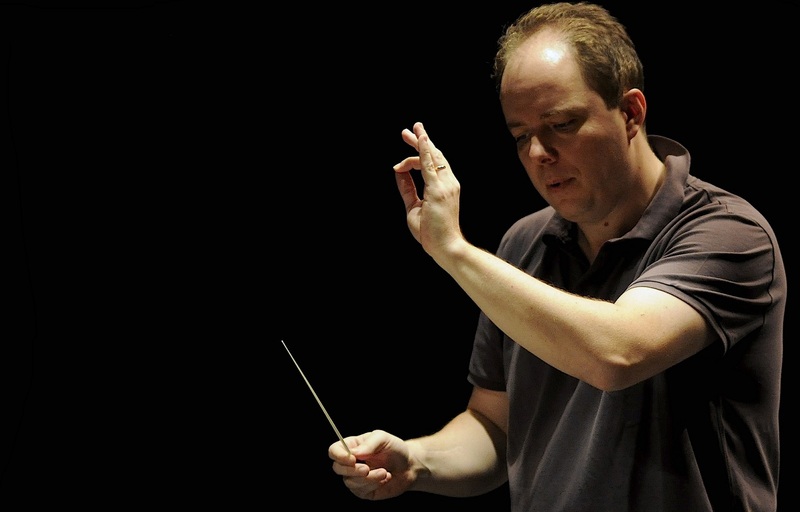 "Und das Tiroler Symphonieorchester, mit straffem Zügel geführt und temperamentvoll angestachelt von Nicolas Chalvin, spielt so exzellent, als sei die Partitur Alltägliches à la „Carmen“." “Garichot avoids taking cheap pot shots at the piece and keeps the original dialogues ; it is not a political satire so a radical rewrite to make it all relevant is unnecessary. At the risk of being labelled a granny and presented with a pension book, I found the experience irresistible ; not least because Nicolas Chalvin’s inspired conducting combines oomph and sophisticated, dovetailed textures. "The real draw, especially at the end of a year saturated in Mozart, was meant to be the pianist Stephen Kovacevich’s first attempt at conducting an opera. The Suisse Romande orchestra decided otherwise and forced him out barely a week before the first night. The diplomatic spin was that the parting was amicable.